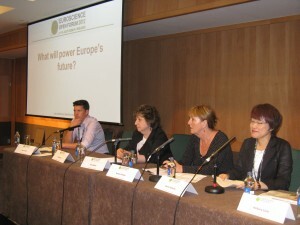 Many colleagues will remember ESOF 2012 Dublin. 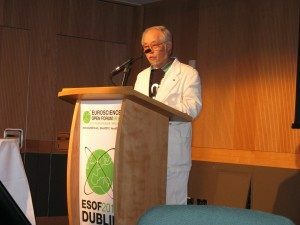 EUSJA had organized a science debate on the future of energy with a focus on the FUKUSHIMA REACTOR MELTDOWN. We had two prominent Japanese panelists. Mariko Takahashi, editor of Asahi Shimbun, criticized a “media meltdown”, fanned also by European media, zeroing in on “printing rumors, sensations” and promoting “hysterical fear-mongering along with racial, cultural and political bias”. Her fellow countryman Fumio Arakawa, engineer and member of the Global Engineering Institute in Tokyo, came from another angle. He demanded more ethical standards in engineering and technology regarding its impact on society, criticized Japan’s electricity companies for hyping nuclear power and made a pitch for overcoming “the monetary infected society” and to “draw the road map to a socio economic future”. This press tour is planned to be held with grants from the Toshiba International Foundation, the Secom Science and Technology Foundation, and the Tokyo Club, and in cooperation with Japan Airlines and East Japan Railway Company. This press tour will visit Fukushima Daiichi Nuclear Power Plant, site of the nuclear accident that occurred during the 2011 Great East Japan Earthquake, and a nearby town affected by the disaster. 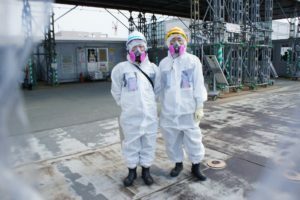 Participants will travel by bus from Tokyo to Fukushima, and visit the Fukushima Daiichi Nuclear Power Plant while wearing protective clothing. 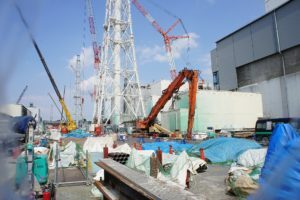 The tour will also hear from locals of Miharu, Fukushima, 45 kilometers from Fukushima Daiichi, about the conditions at the time of the accident and the current state of reconstruction efforts. 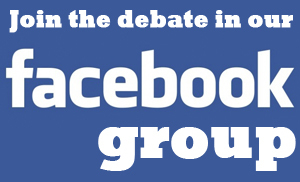 15 participants. If there are more applicants than the number of spots available, participants will be selected with priority given to journalists, and consideration for the order applications were received and balance between regions. ・Must have a credit card that can pay the registration fee. ・Must have English skills sufficient to carry out interviews in English. After sending the form, please send a copy of your passport to ma@fpcjpn.or.jp with “Application for Post WCSJ2015 Japan Tour 1 <Fukushima>” as the subject. An email confirming receipt of the application will be sent within three days of receiving the application. (2) All applicants will be informed of the results of their application by April 30. Participation in the tour will be considered confirmed after payment of the registration fee by credit card. 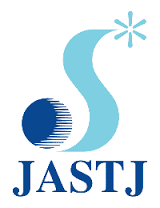 (1) This tour is organized by the Japanese Association of Science & Technology Journalists (JASTJ) and run by the Foreign Press Center Japan (FPCJ). (2) JASTJ and the FPCJ will not be liable for any inconvenience, trouble or accident that might occur in the course of the tour. Each participant should purchase their own overseas travel insurance. 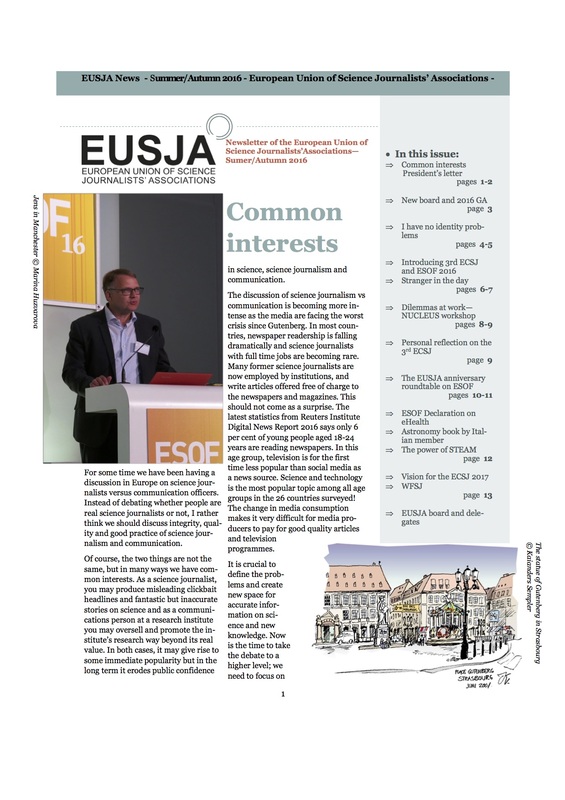 (3) This press tour will require participants to cover part of the cost, but is not s profit-making venture. (4) This tour will begin and end in Seoul. It is not possible for participants to leave the tour partway through, including for such reasons as returning to their home country directly from Japan or staying for longer in Japan. 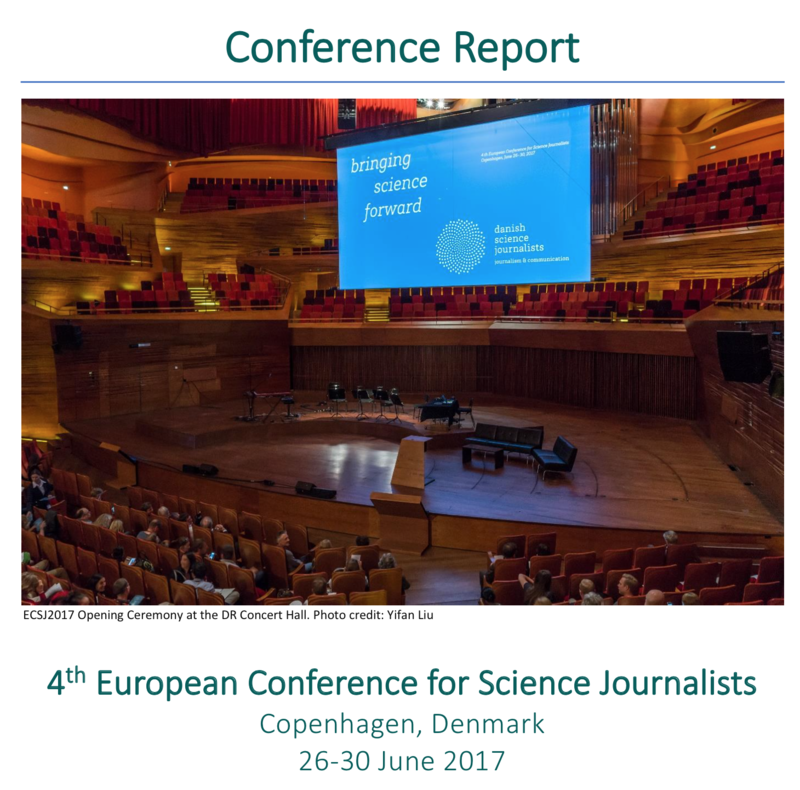 (5) As a participant in this tour, it may not be possible to attend official WCSJ2015 events on June 11, depending on flight availability. (6) This tour will include entering the Fukushima Daiichi Nuclear Power Plant. In order to prevent the spread of irradiated material, wearing protective clothing is required. The expected radiation is from 0.1 to 0.3 mSv. (7) For photography and filming in the Fukushima Daiichi Nuclear Power Plant, only one movie camera and one still camera are allowed. One movie camera and one still camera chosen from among the participants will serve as a pool for all journalists. (8) Please be aware that for the accommodations on June 12, rooms will be shared with other participants, with men and women separate. (9) No refunds will be given for the registration fee after it has been paid, regardless of the reason. There may be others waiting for spots to open from cancellations, so please contact the FPCJ as soon as possible if it is no longer possible for you to participate in the tour. (10) This tour is being held thanks to financial assistance and cooperation from multiple companies and organizations. Please cooperate with our report to these organizations by submitting your response to a survey after the tour, and submitting any articles written based on the tour. On the second day of this tour, participants will be driven by bus to the seismically isolated building used as on-site headquarters for the initial disaster response, the advanced liquid processing system (ALPS) used to decontaminate water, the vast number of tanks holding contaminated water, the spent fuel pool for Reactor 4, and the harbor and breakwaters that were damaged by the tsunami and given emergency repairs. 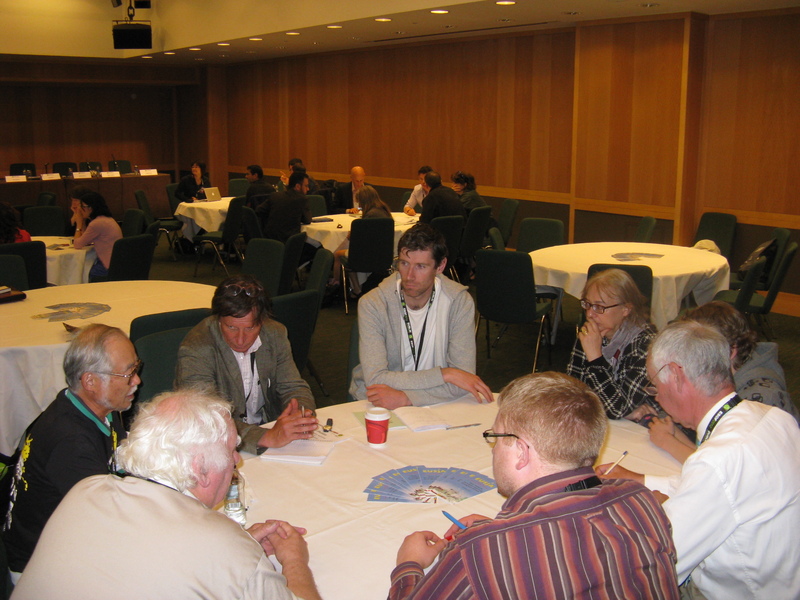 A Q&A session is also planned with the Fukushima Daiichi Decontamination & Decommissioning Engineering Company. The following day, the tour will visit Miharu, Fukushima, 45 kilometers from Fukushima Daiichi, and speak with a former town official from the time of the disaster, an expert on radiation protection, and a priest who works with residents affected by the disaster. Participants will be able to gain a variety of perspectives on the reality of the Fukushima disaster, including the situation in the power plant at the time of the accident and the difficulty of responding to the accident, confusion among residents due to failures to communicate by the government and TEPCO, the reality of damage from radiation, current irradiation of agricultural and marine products, and prejudice against Fukushima.